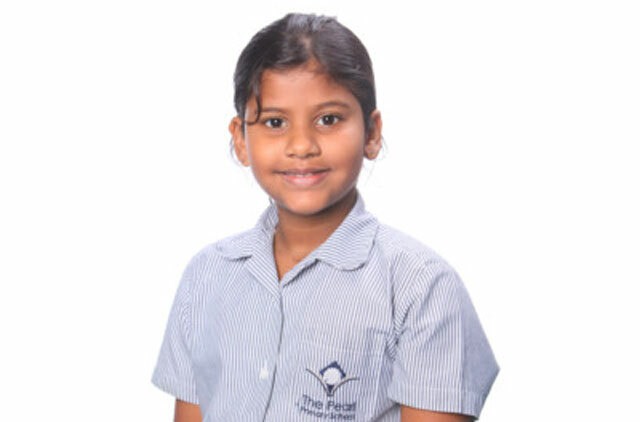 Abu Dhabi: A nine-year-old student from The Pearl Primary School in Abu Dhabi has published her short story after being awarded second place in the third Oxford University Press story-writing competition at the recent Emirates Airline Festival of Literature in Dubai. Venumi Gamag’s short story Hello Bronze, Goodbye Charlie is about the relationship between a child and a dog. It was awarded second place in the 11 and under category. Gamag, who plans to become an author, said: “My favourite books are mystery, adventure and fantasy, though I’m starting on classics.